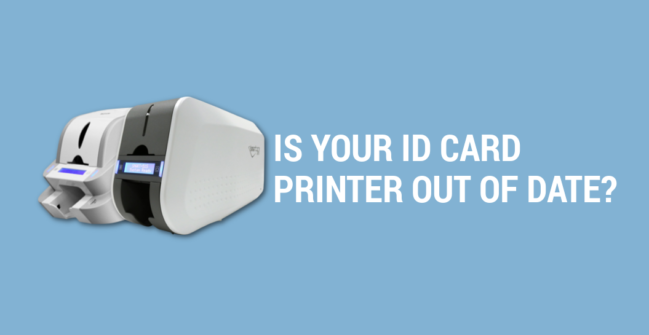 If you’re not sure which PAC proximity cards you require or currently own, we have created this quick guide to help you easily identify the right ID card for your needs. 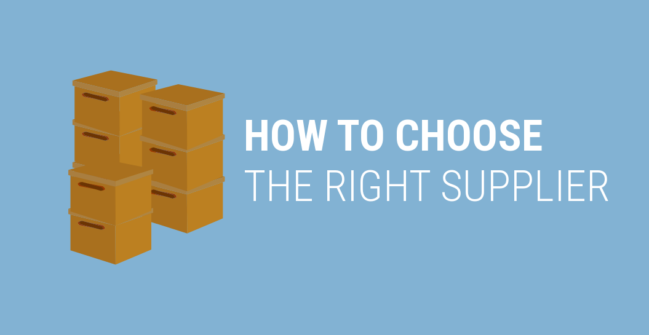 Choosing the right ID card supplier ensures your business can thrive the way you want it to. With the right supplier, it is a seamless transaction where a product/service is delivered on time, in the correct quality, at the agreed upon price. How Do I Register EasyBadge Software In Demo Mode? 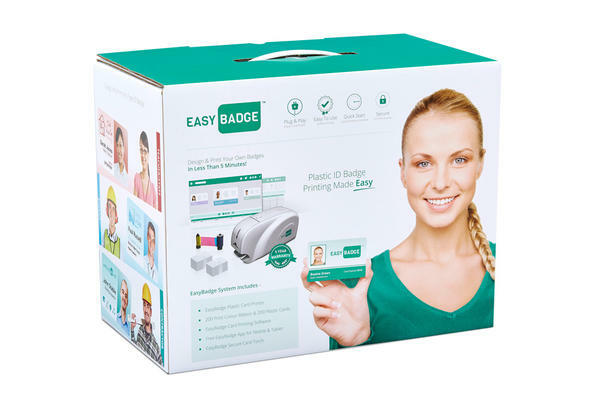 In this post, our support team are covering one of our most faq regaridng EasyBadge card design software. 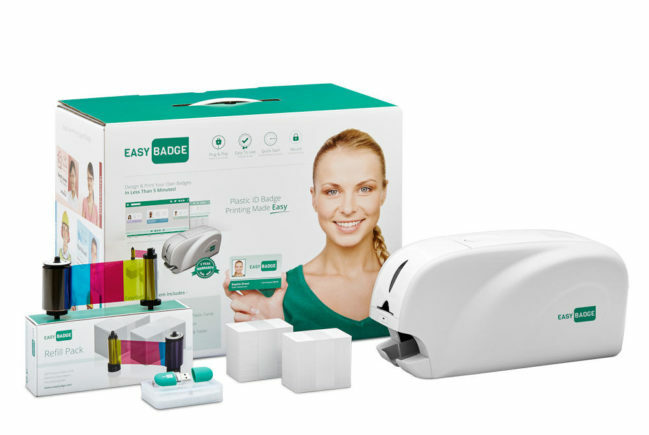 In this post we will guide you through the process of registering your EasyBadge software when in demo mode.